I had the privilege of speaking to a group of ladies at Bethel Fellowship Church in Minneota, MN, a couple of weeks ago. Because I’ve journaled for years it has helped me connect the dots allowing me to sometimes see the bigger picture of what God is doing. As I shared this I realized what a gift it is when God allows us to see this. 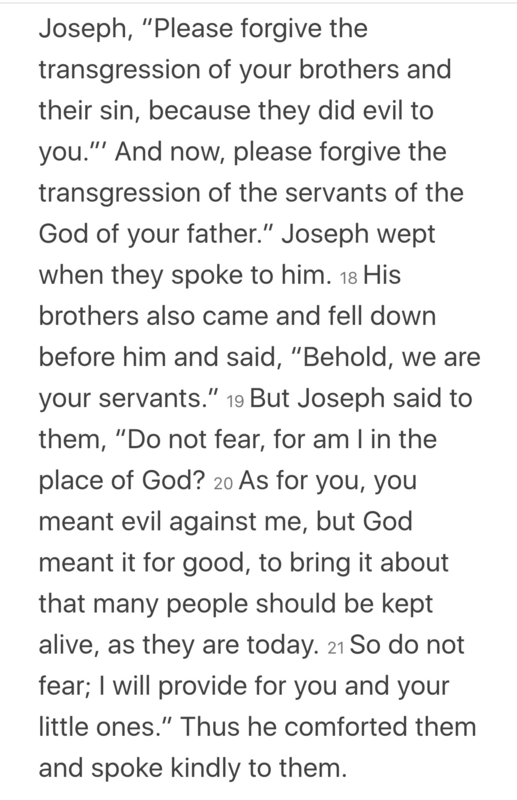 I love how Joseph humbly weeps realizing how good God was to him through all the pain, hardship and years of waiting with unanswered questions. Writing Christian historical fiction is like this. It’s telling a story that is set during a time in history that connects the dots of God’s faithfulness to the characters portrayed. What lessons we can teach; what examples we can set; what a privilege it is to do this. Before we can write about it it helps to experience it for ourselves, writing with the voice of one who has been there. How have you connected the dots of God’s active work in your life? If you’ve never considered this–ask Him to show you. He loves to make His name and presence known in all the circumstances we face. Those who are looking for His hand will find it was there all along pointing the way.